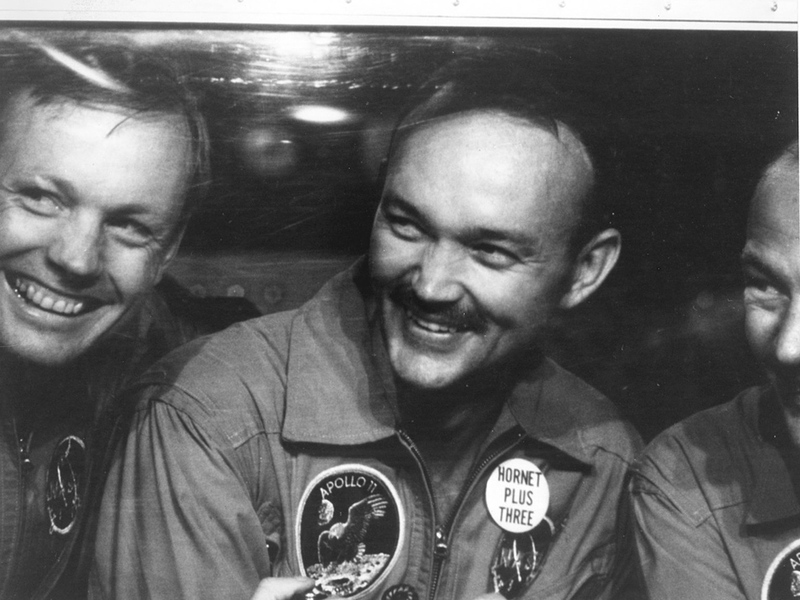 As tributes flow for Neil Armstrong, who has died aged 82, I felt it fitting to post my own. 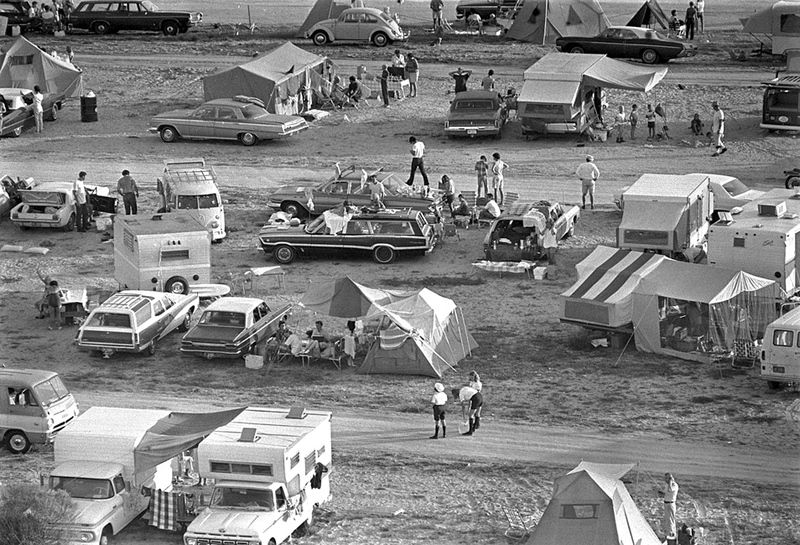 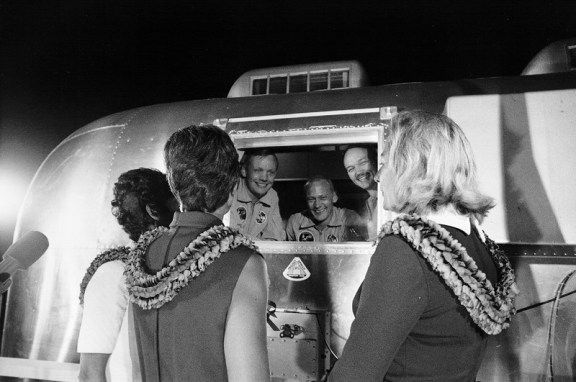 For Airstream aficionados who haven’t already seen this picture, here is Armstrong with the Apollo 11 crew inside the world’s most historically important Airstream, the “Mobile Quarantine Facility” (MQF). 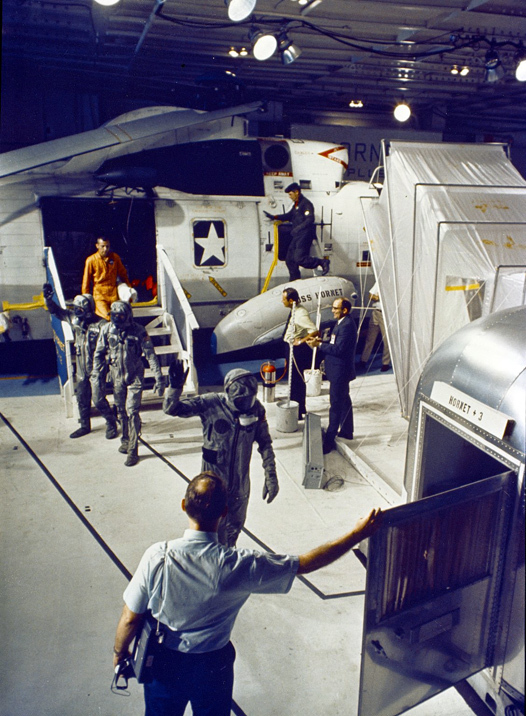 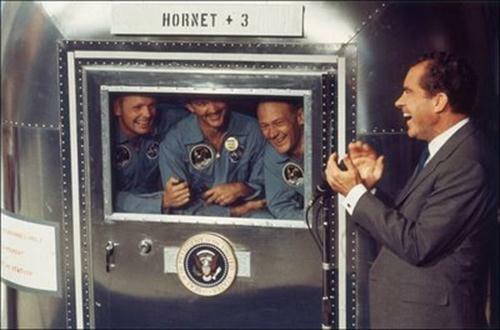 Upon their return to Earth, they were sealed inside the specially designed trailer aboard the Aircraft carrier, Hornet 3, before being greeted by President Richard M. Nixon.